While the number of total pilots in the United States has been on a gradual decline since the 1980s, the U.S. still has the largest general aviation community in the world, according to the FAA. With more than 200,000 general aviation aircraft based in the United States today, general aviation supports approximately 1.1 million jobs in the U.S., according to the General Aviation Manufacturers Association. If you’ve always wanted to learn to fly, here’s why now is the best time to become a general aviation pilot. 2017 is expected to be a record year for general aviation safety, with the FAA estimating the accident rate to be declining below one per 100,000 flight hours. Several factors are believed to have contributed to the decline in general aviation accidents, including revised FAA regulations, safety campaigns, and modernized aviation training. Aviation is still an expensive hobby, but there are several ways to make your path to the skies more affordable. 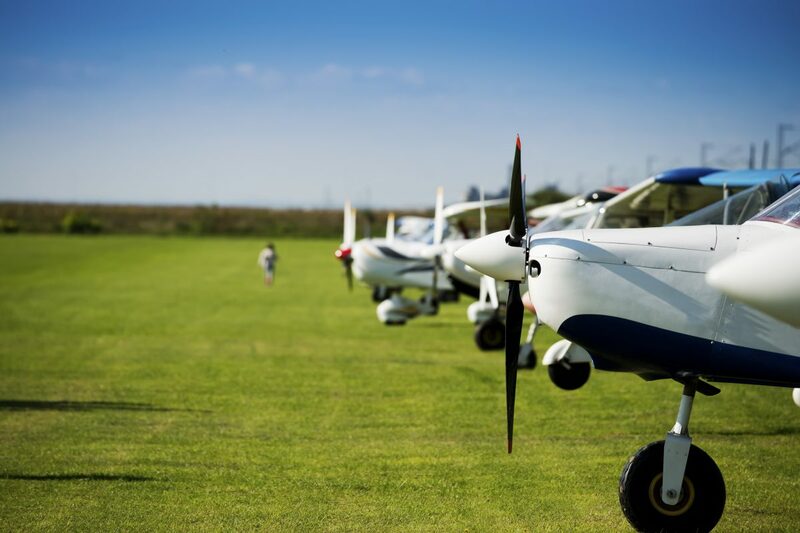 By starting online training courses, joining a flying club or shared ownership program, or even purchasing a used airplane, you can start your journey to flying an airplane at a reasonable cost. In some cases, flying a group in a private aircraft can save you more money per-person versus flying commercially. These days, you can do almost anything with a pilot’s license. From bush pilots to aerial firefighters and even agricultural aviation, the sky is the limit for unique and exciting careers for pilots. For many commercial airline pilots, general aviation serves as the primary training ground for their future career. The aviation industry is constantly evolving and improving. Every day, companies like Hartzell Propeller are making strides to improve the safety, performance, and efficiency of aircraft around the world. And with countless resources to help pilots continue improving through training, proficiency, and safety efforts, there’s never been a better time to join the general aviation community.